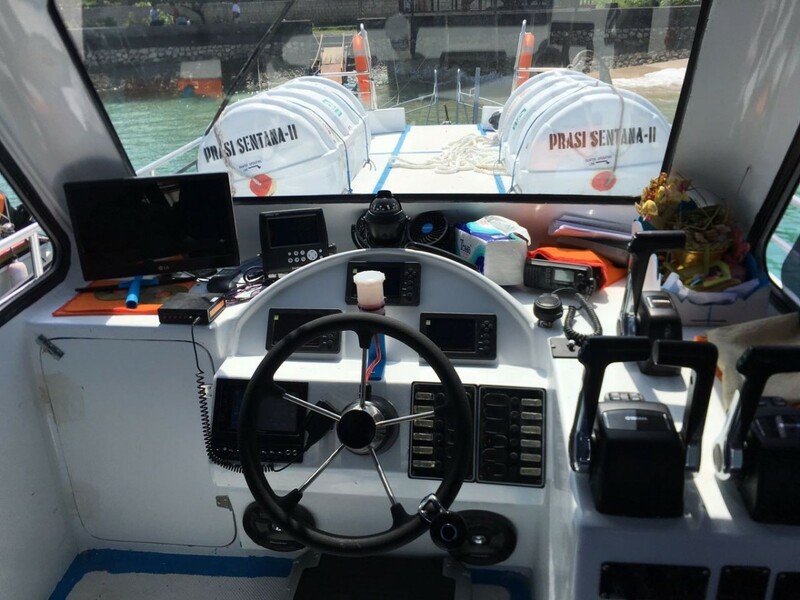 Angel Billabong Fast Boat (Former know Prasi Sentana Fast Boat) has two fast boat to serve your trip to Nusa Penida with good condition and well maintain. 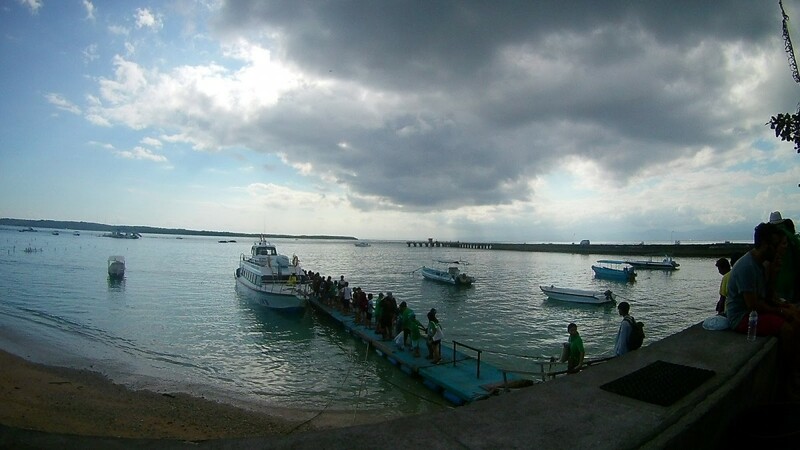 8 total departure time, 4 time from Sanur and 4 time also from Nusa Penida are applied. 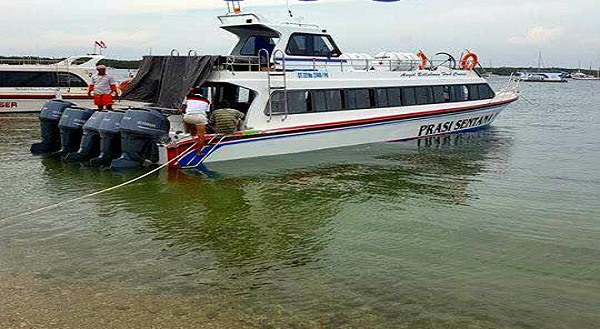 Just 30 minutes needed to cruise then you're ready to explore Nusa Penida island. 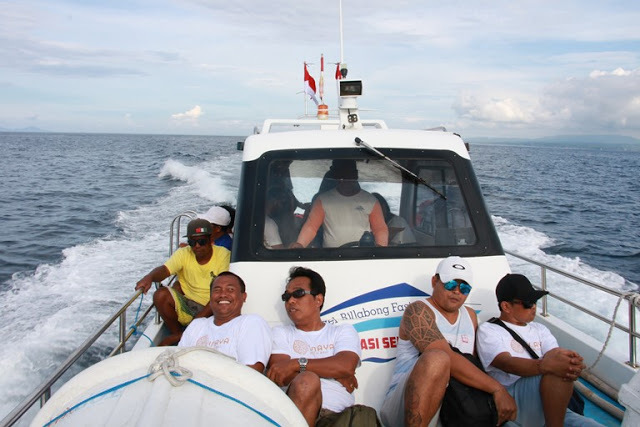 Angel Billabong Fast Cruise has most modern design and the fastest speed boat to cross to Penida Island. 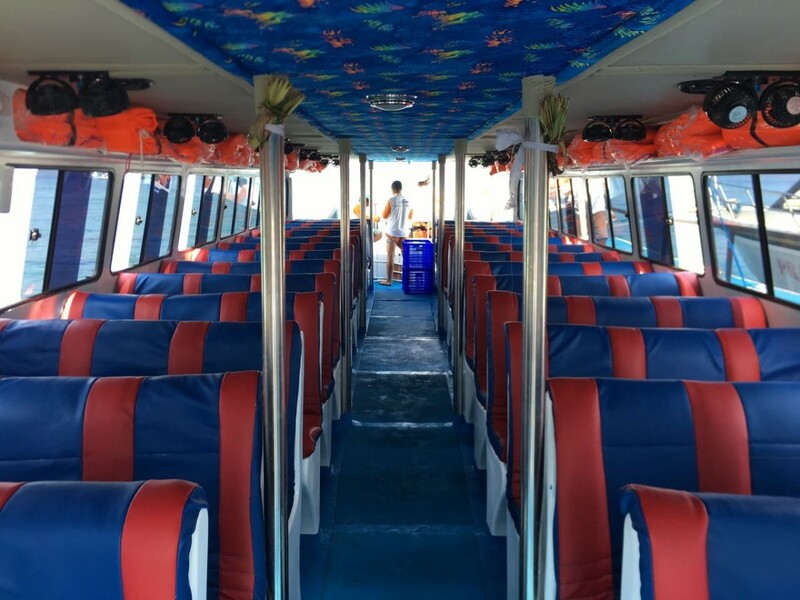 The boat with 17 Meters lenght, and 4 meters width, and 85 comfortable seats. 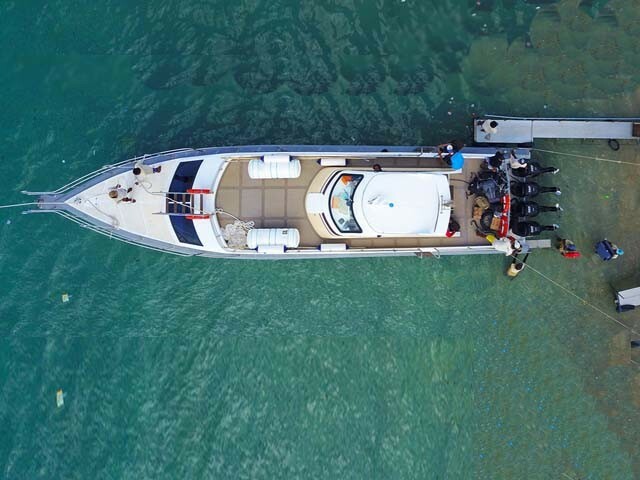 It use 5 engines with 250 horse power each (Yamaha marine). 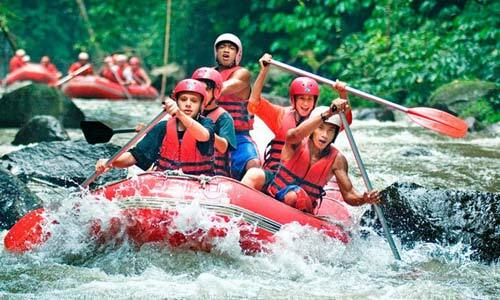 It is equipment 2 TVs, Audios, Fan with experienced captain and friendly Crews and staffs. With 2 (two) floor available (the first floor is the cabin for passengers), they ready to serve you in a good manner. Why you have to choice Angel Billabong? They have special waiting lounge with good beach view for you to relax while waiting departure schedule. 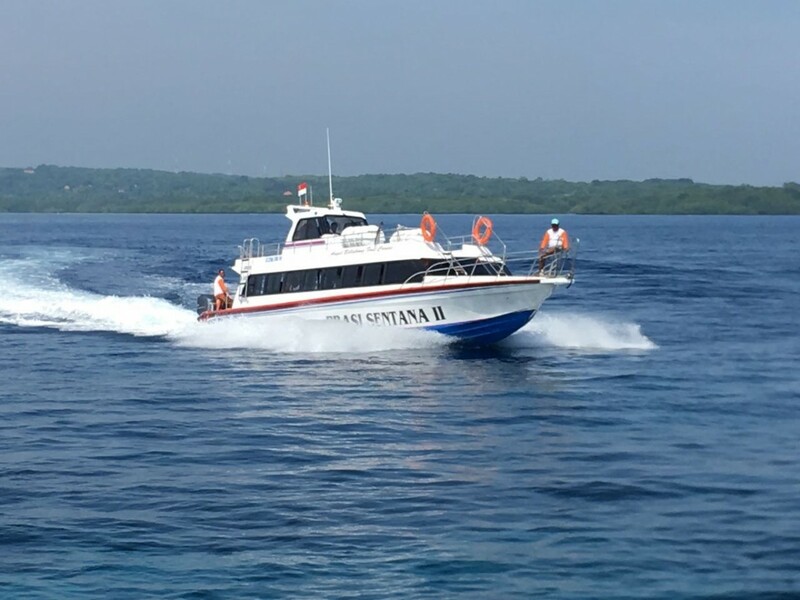 They Have 2 Fast Boat that mean more passengers can be loaded to ensure that nobody miss to visit Nusa Penida and also nobody gets left alone. 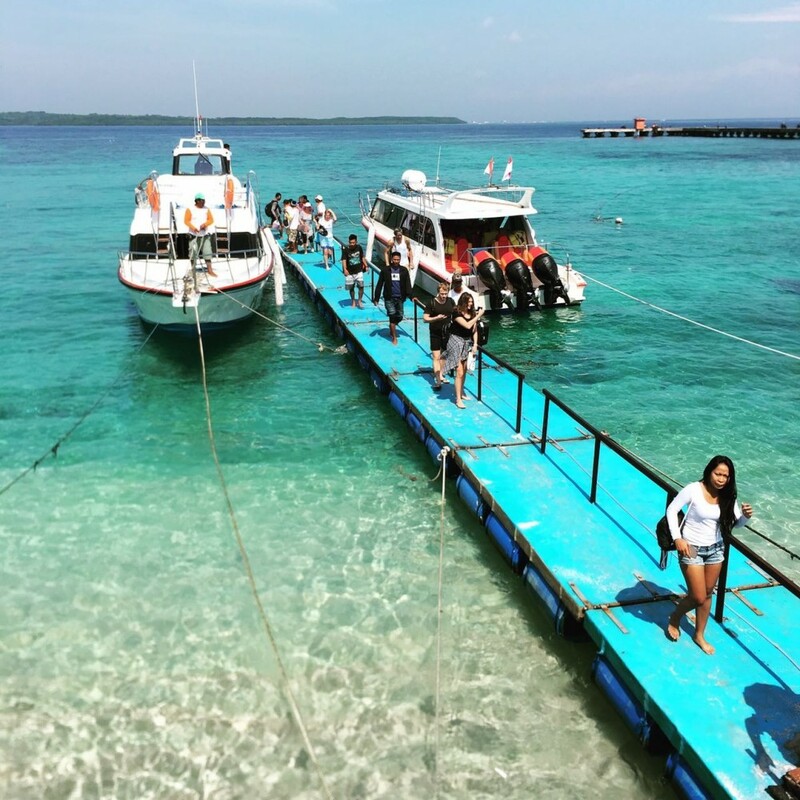 They use a simple and fun bridge to welcoming you at Nusa Penida. The bridge keep you to stay dry and safe from sea water. 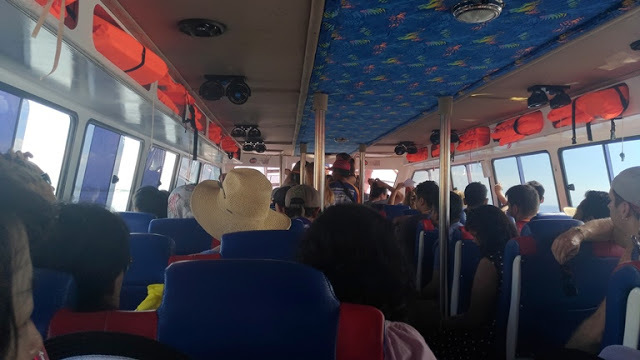 The boat itself is good, also the trip is really cheap, i got best offer from Bali Tours Info (about $29 return ticket). The ride went smoothly and fast. 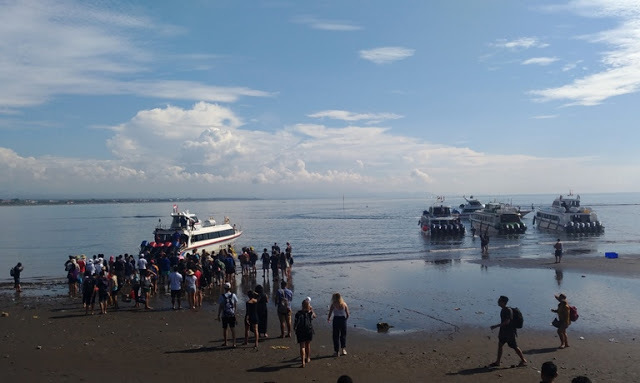 They have 4 schedule from sanur and also 4 time from nusa penida and the last departure time from nusa penida to sanur is 4.30 pm that make we have more time to exploring nusa penida.